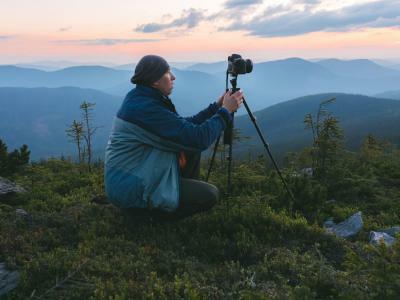 Using a tripod might seem like a simple enough subject, but you might be surprised how many photographers don't utilize their tripods in the best way to get the best photos. 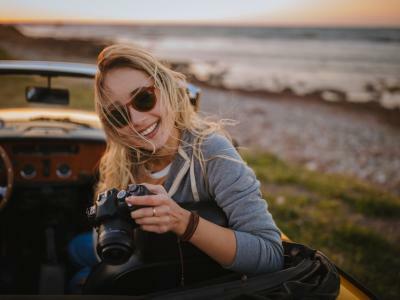 A tripod for photography is an essential piece of gear, and when used correctly, they can truly mean the difference between getting a high-quality image and one that ends up getting deleted off your memory card. 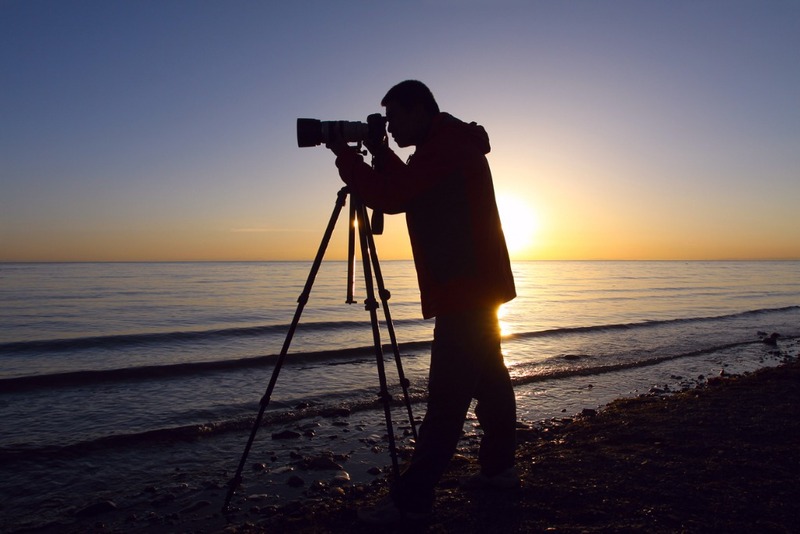 That being the case, here's a few quick tips for how to use a camera tripod. Editor's Tip: To illustrate when to use a tripod, we use examples from Sirui. These tripods are expertly made, feature-rich, and won't bust your budget. Something I've noticed over the years with beginner photographers is that sometimes there's confusion about when a tripod should be used. In fact, in some cases, it seems that some photographers are reluctant to use a tripod. This is a mistake in my point of view, because using a tripod offers far too many benefits. Chief among those benefits is that a tripod helps to stabilize your camera so you can get sharp photos. Really, no matter how steady-handed you are, a tripod will do a better job of staying still for the shot than you can. Secondly, using a tripod helps you from a creative standpoint as well. 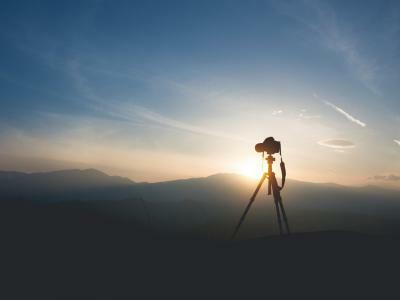 With the right kind of tripod, you can expand your creativity and get more unique shots. The Sirui W-2004 shown above, for example, is waterproof, dustproof, and sandproof. That means that you can hit the beach, go to the desert, and even stand in water, and this tripod won't suffer any ill effects. Another benefit of using a tripod is that it forces you to slow down a little bit. I find that sometimes I'm so excited to take photos that I just shoot handheld and end up "spraying and praying," hoping that one of the hundreds of shots I took ends up looking good. But when I use a tripod, I actually take the time that's needed to slow things down, check the composition beforehand, frame the shot correctly, double-check my camera settings, and so forth. So, what all that means is that if you're asking yourself when to use a tripod, the answer is as often as possible! I know that some situations prevent the use of a tripod, but by and large, if you're out shooting, you should have a tripod to use. One of the biggest mistakes people make when using a tripod is to put their camera on the tripod and then compose the shot. The problem with approaching using a tripod in this way is that it restricts you from finding the best composition, framing, perspective, and so forth. 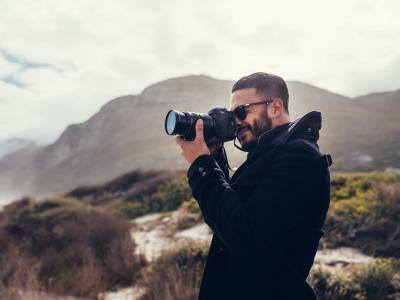 Instead, the better option is to explore the location a little bit and figure out exactly what it is you want to photograph and from what point of view you want to take the shot. Then, once you have that figured out, you can set up your tripod in a way that helps you achieve that vision. 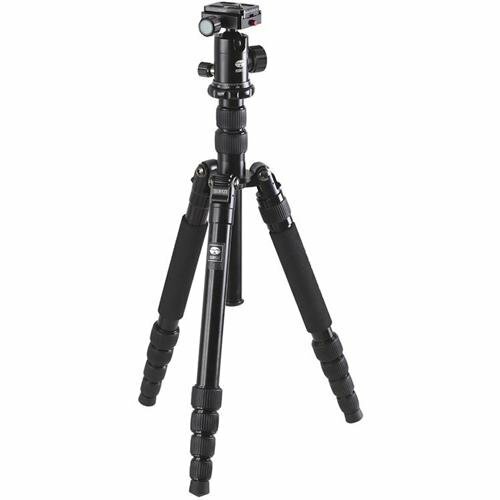 For example, if you want to get a low-angle image of a landscape, you can use a tripod like the Sirui N-1004KX (which also has a built-in monopod!) to frame up the shot because it has a short center column that can be inverted for that kind of low-angle photo. By exploring the area first, you can determine where you need to setup your tripod to get the view you want. 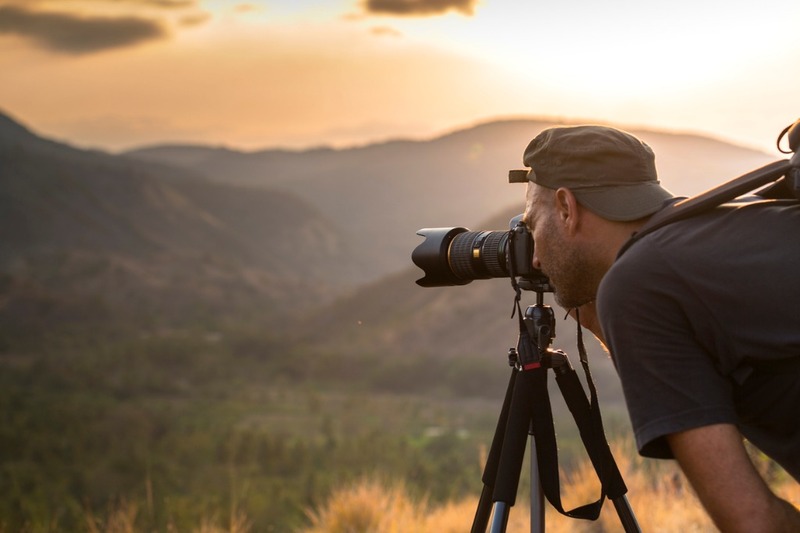 Furthermore, by getting the tripod in position before attaching your camera, you don't have to worry about accidentally knocking the tripod over or otherwise causing damage to your camera or lens. 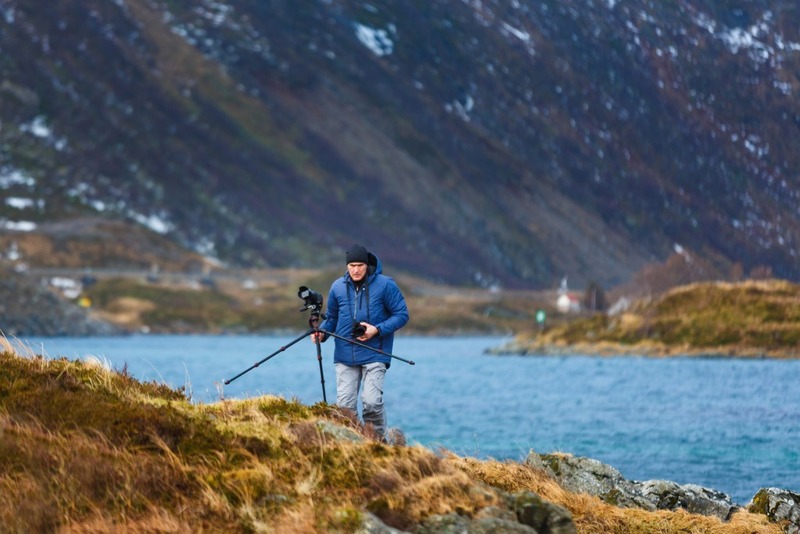 Editor's Tip: Not sure what tripod to buy? 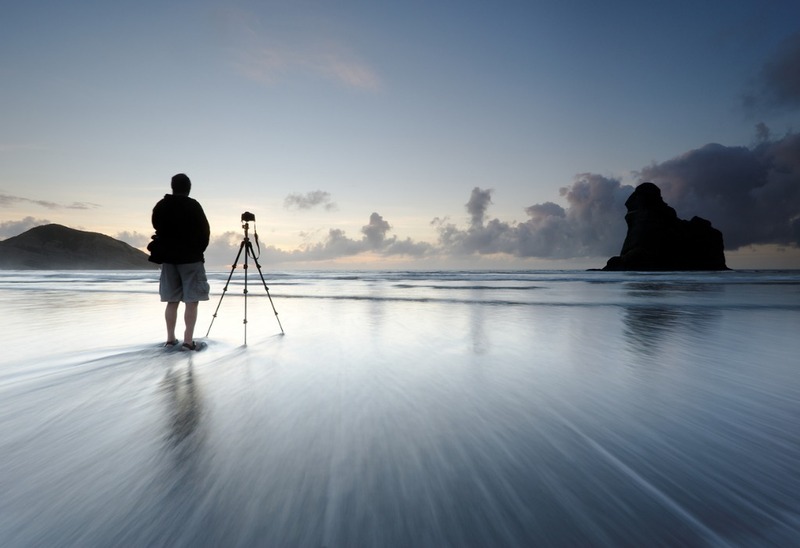 Before you make a purchase, read this beginner's guide to buying your first tripod. There are two primary types of tripod leg locks - twist and flip lock. 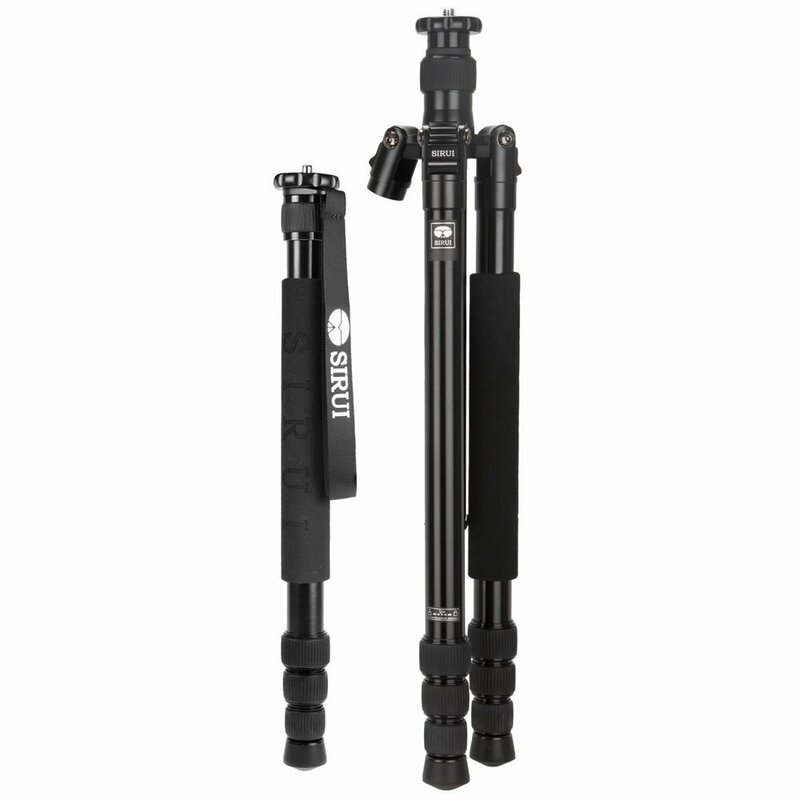 Though flip locks are perfectly fine, I prefer a tripod that has twist leg locks. First, twist locks are much faster, so when time is of the essence and I need to get my tripod ready to go, twist locks will help me do that. 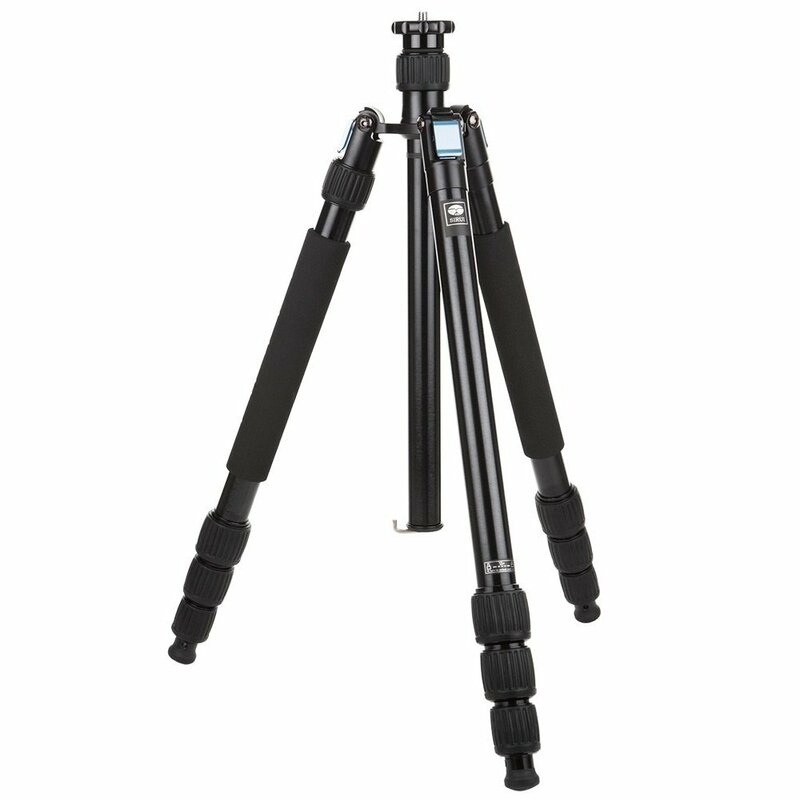 Second, when the tripod legs are in the up position, like with the Sirui A-1005 shown above, you can grab all the locks on one leg and twist them to unlock them simultaneously. Again, this is a time-saver that might make the difference between getting the shot you want and missing it altogether. There will be occasions when you don't need all of the leg sections on your tripod extended. When those times arise, be sure to extend the lowest leg section. The primary reason for this is to ensure that any snow, dirt, mud, water, and so forth only gets on the very bottom section of the legs. Most tripods are designed with beefier lower sections that resist these elements, so it only makes sense to keep the lower section closest to any gunk you encounter. Besides, if you don't extend the lowest leg sections, you run the risk of all that dirt and grime getting into the locking mechanisms on the legs, and that will only diminish the life of your tripod. 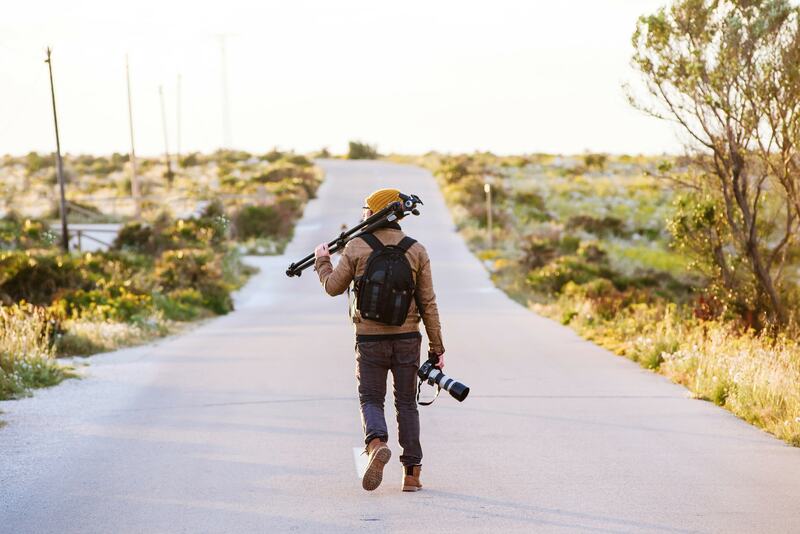 Editor's Tip: When adjusting your tripod for uneven terrain, make adjustments to the upper leg extensions. They are easier to access and you won't have to bend over and maneuver around the tripod to make needed adjustments.